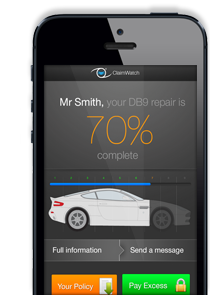 ClaimWatch is a web based tracking system developed for bodyshops, work providers and garages. Simplifying your communication between all parties, whilst greatly improving customer care. ClaimWatch requires minimal input and jobs can be moved forward to the next repair stage by a single click in the status of repair column. This automatically generates and updates both customer and work provider webpages and customers will receive updates via text, email and their unique webpage. 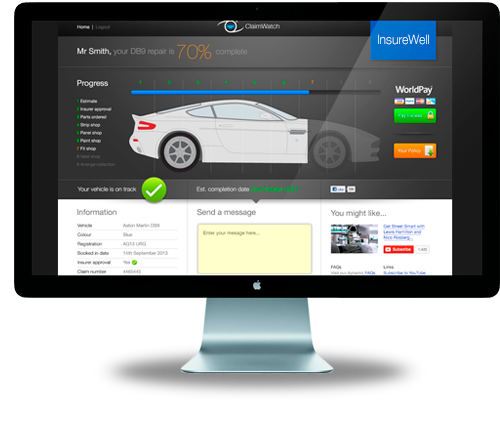 2 way Links with most leading bodyshop management systems.